Is your bathroom or kitchen practically flooded due to water that is simply refusing to drain? 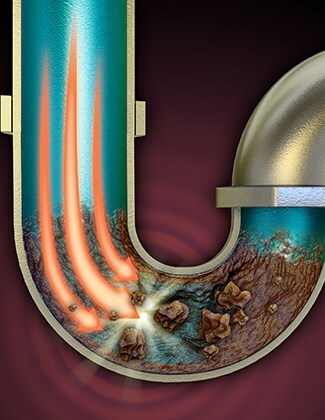 You might be suffering from a blocked drain! 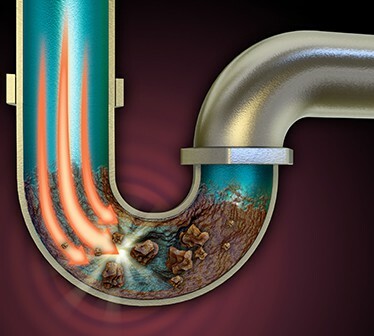 Armadale residents can call 100% Plumbing Maintenance for reliable services for a blocked drain in Armadale, whether you’re dealing with an overflowing toilet, blocked sink or foul smells coming from your drains. 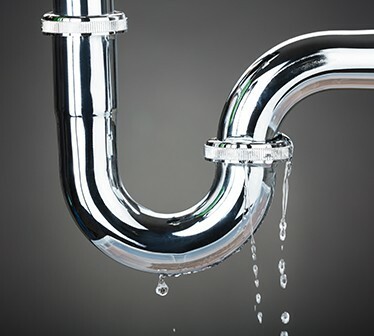 Our experienced plumbers use hydro–jetting equipment and CCTV cameras to locate the source of the blocked drain in Armadale home and unblock it as soon as possible. This is a minimal–disruption approach to plumbing, so you aren’t inconvenienced by our plumbing services. 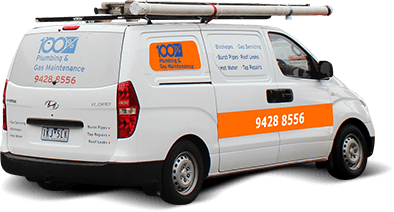 So, for their annoying blocked drain Armadale residents know who to call – the experts at 100% Plumbing Maintenance. Blocked sewer drain in Armadale needs to be treated promptly. 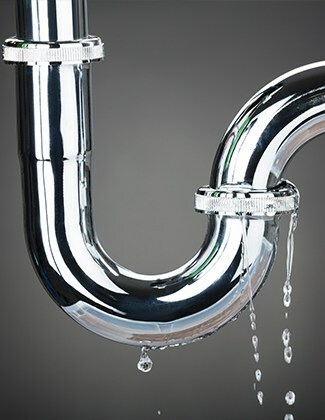 Sewer drains can become flooded and unhygienic if not taken care of, creating a real nuisance for you and your family. 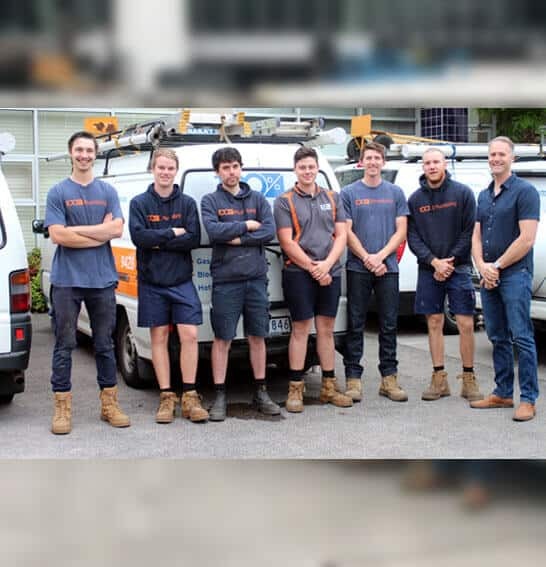 If requiring a fix to a blocked sewer drain Armadale residents can turn to 100% Plumbing Maintenance, the team that’s been serving Melbourne for 27 years. Our experienced plumbers will not only fix the issue, but also ensure similar issues do not arise in the near future. So, today to get rid of the headache of a blocked sewer drain. 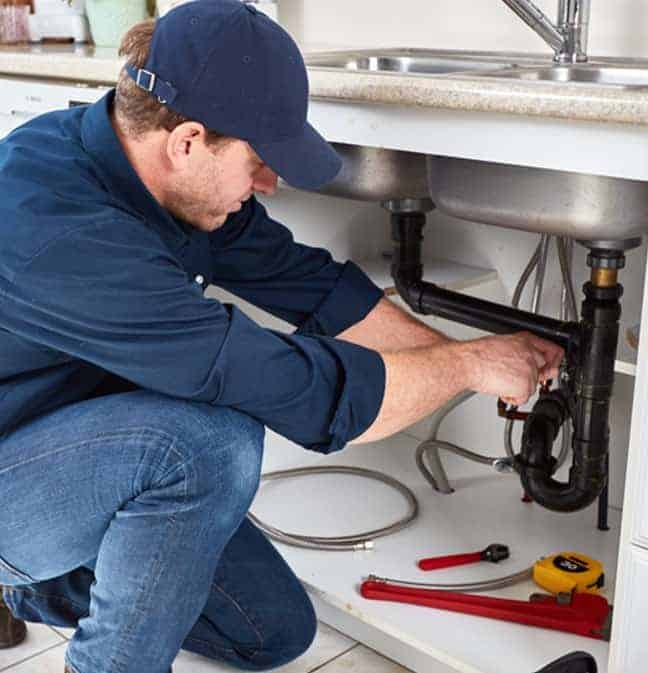 100% Plumbing Maintenance understand that sudden plumbing issues can really throw a spanner in the works when it comes to your daily activities, which is why we provide emergency plumbing repair services in Armadale. No matter if you need us in the middle of the night or on Cup day, we’ll be there to assist. With our emergency plumbing Armadale have a genuine emergency plumbing service. Unlike other companies, we won’t just advertise as an emergency plumber and turn off our contact phone, or let your call go through to message bank. With our emergency plumbing for Armadale, you’re prioritised! Plumbing emergencies are not something to be treated lightly. Not only is water supply important for many essentials of life, such as bating and drinking, it is also important that leaks that are affecting your property, even if they are minor, are treated promptly. Minor damage can quickly become disastrous, if left to worsen. That’s why you need emergency plumbing in Armadale that is prompt and reliable, you need 100% Plumbing Maintenance. 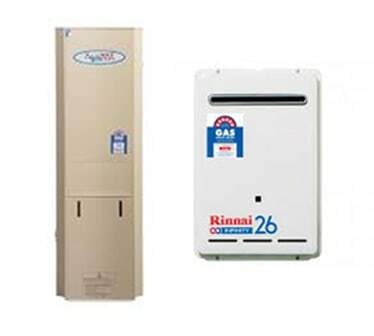 Our hot water heater repairs in Armadale can take care of all faulty hot water systems, whether they are powered by gas, electricity or solar energy. 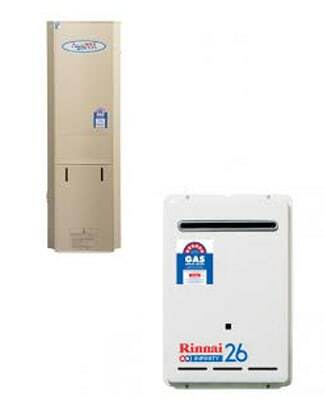 If you are experiencing leaks, inconsistent water temperatures or related issues, contact our team today for prompt hot water heater repair in Armadale. 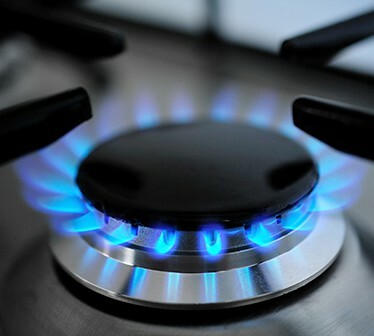 You might have noticed a banging noise coming from your hot water system lately. Or, when you shower, you might have noticed that the shower head is leaking rust coloured water. This could be many things, but a sure sign is that you need hot water repair. For hot water repair Armadale residents know will leave their system better than new, it must be 100% Plumbing Maintenance. We’ll get you jumping back into a warm shower again in not time. We can also install a safer, more secure, more efficient system, if your old system is corrupt. 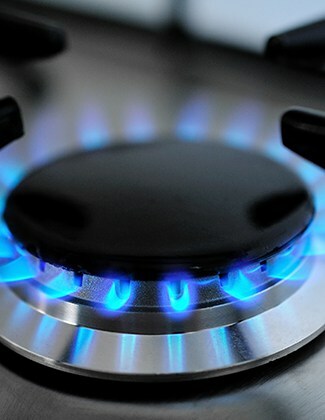 So, for hot water repair Armadale residents know who to call – 100% Plumbing Maintenance.